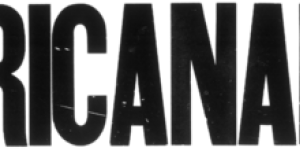 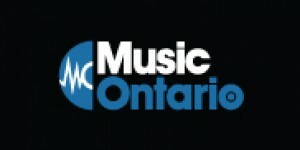 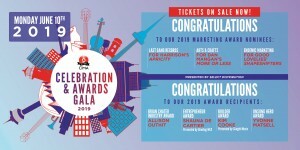 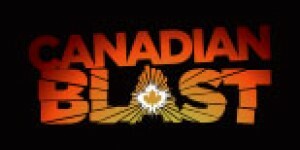 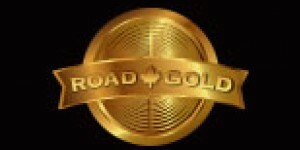 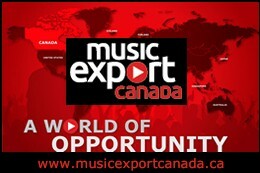 CIMA 40 chart is the top 40 Canadian and International independent artists' album packages which includes sales, downloads and streams in the Canadian market. 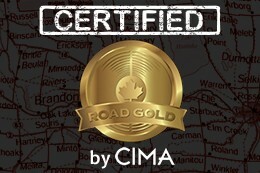 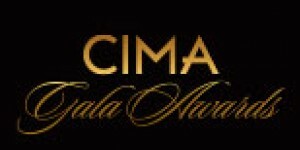 Check out the CIMA 20 chart. 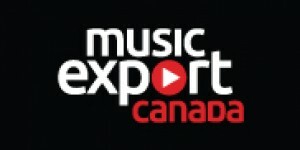 The top Canadian independent artist album packages.